Supplied drones by 5 sister colonies, bred by L.J. 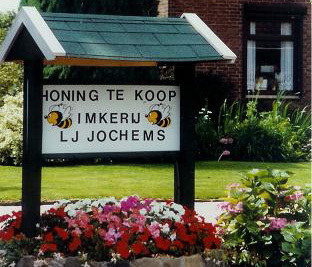 Jochems (NL). Supplied drones by col Nr. B40(LJ). Supplied drones by col Nr. A10(LJ).